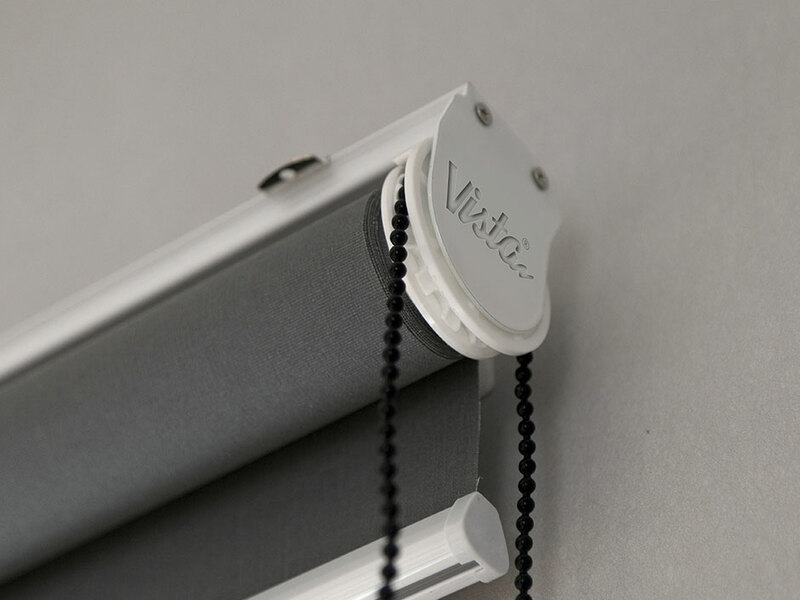 Vista Roman blinds offer effective and stylish window covering, and with our range of fabrics and colours available they can be virtually used in any room, in any setting. 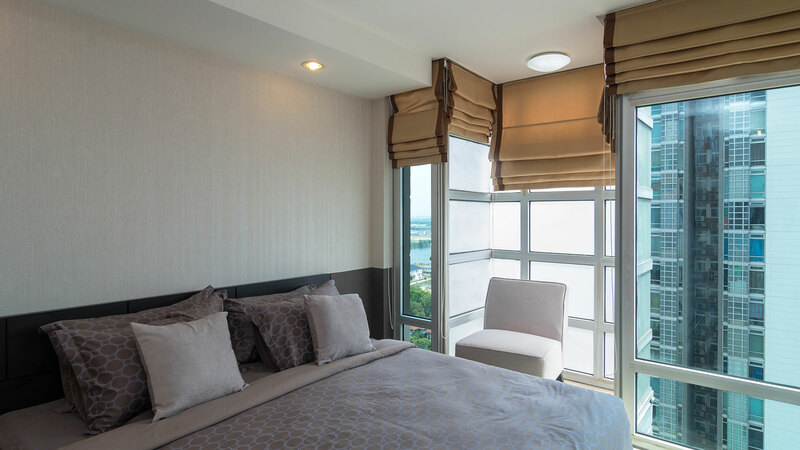 A welcome break from traditional curtains yet retaining the same luxurious look, Vista roman blinds offer a more contemporary look than their counterparts. When considering the Roman blinds, whether it is plains, jacquards, textured or crushed look, we have a range of fabrics to choose from including the linings to suit. They are perfect for residential use. 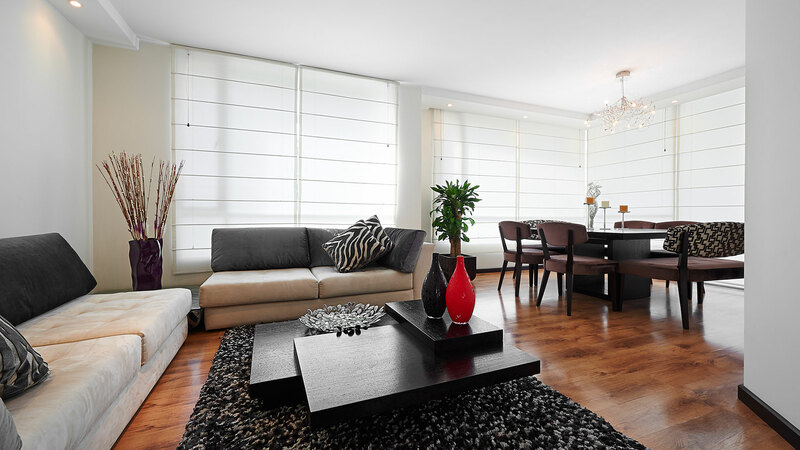 Selecting the perfect window covers for your interiors was never easier. Available in stitch less mechanism also. 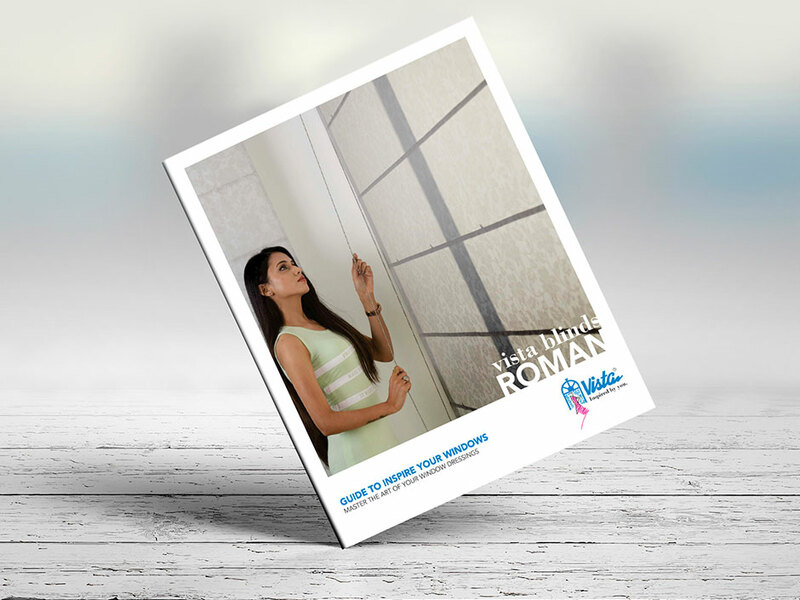 The Vista Roman Blinds range uses curtain fabrics and linings from our extensive fabric range. 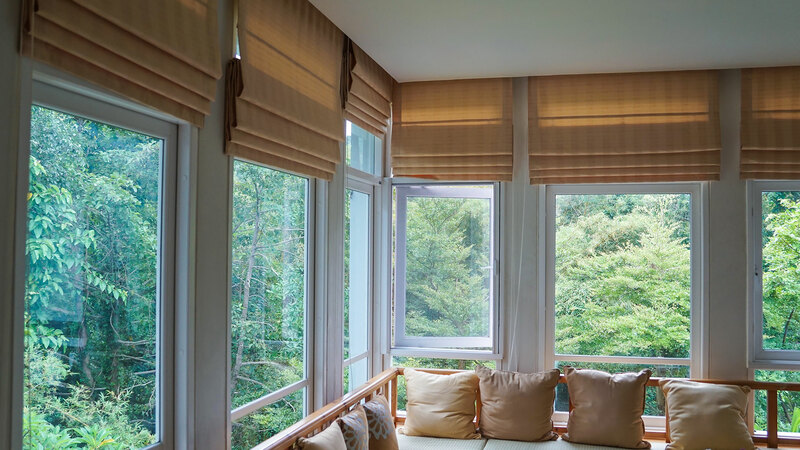 A Roman Blind offers a clean tidy look and can be positioned either inside or outside the window frame/opening, allowing the blind to be raised above the window thus not restricting the view and making you fall in love with them. 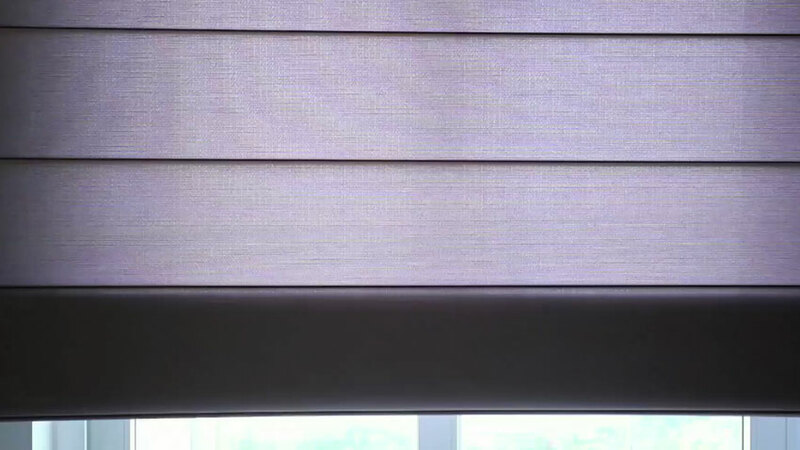 The Roman Blinds can be lined the same way a curtain is lined, to give complete block out or using polyester cotton lining that is translucent but provides the base curtain fabric protection from the sun. 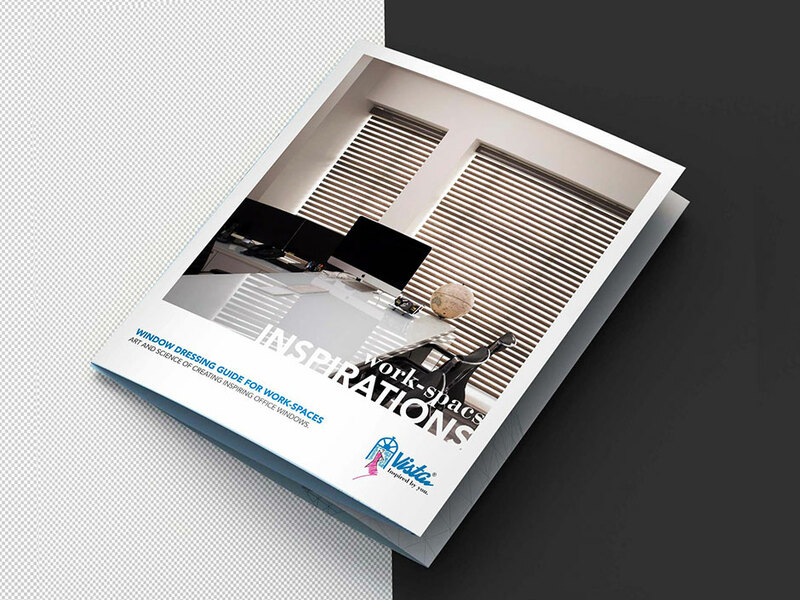 Available in manual as well as motorized options, Vista Roman Blinds with Bottom-Up or Top Down movement, perfectly answer your desire for the best of both worlds-soft, natural light or soothing darkness. 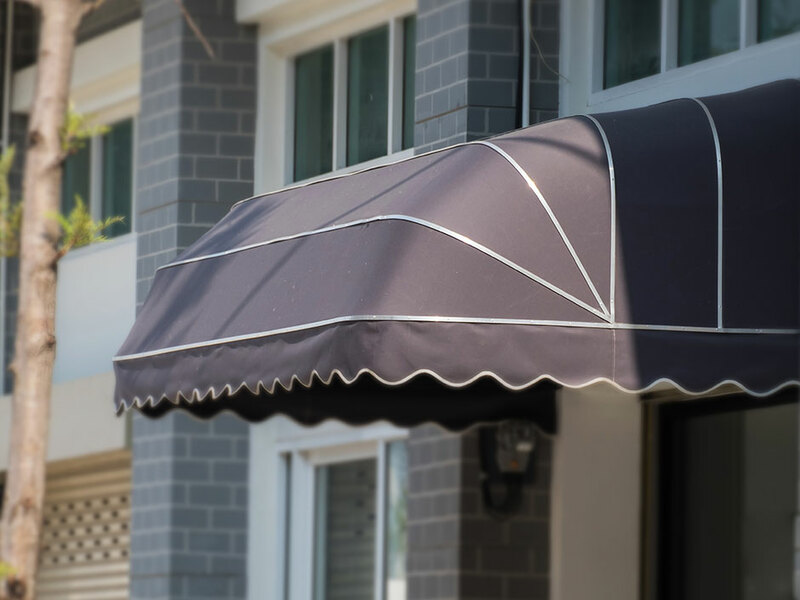 The revolutionary design combines a light-filtering or sheer front shade with a room-darkening back panel that both roll on a single roller. It’s day-night convenience at your fingertips. 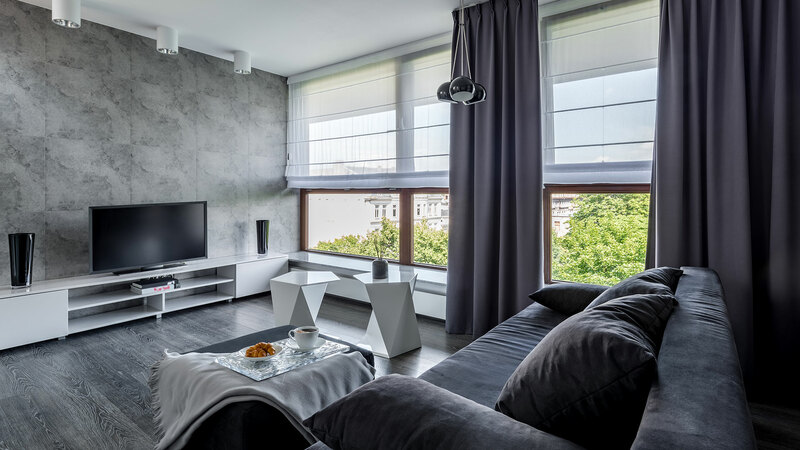 A Roman blind is the perfect solution for when you do not have any stack room for a curtain but still desire a curtain design or wish to match existing curtains. 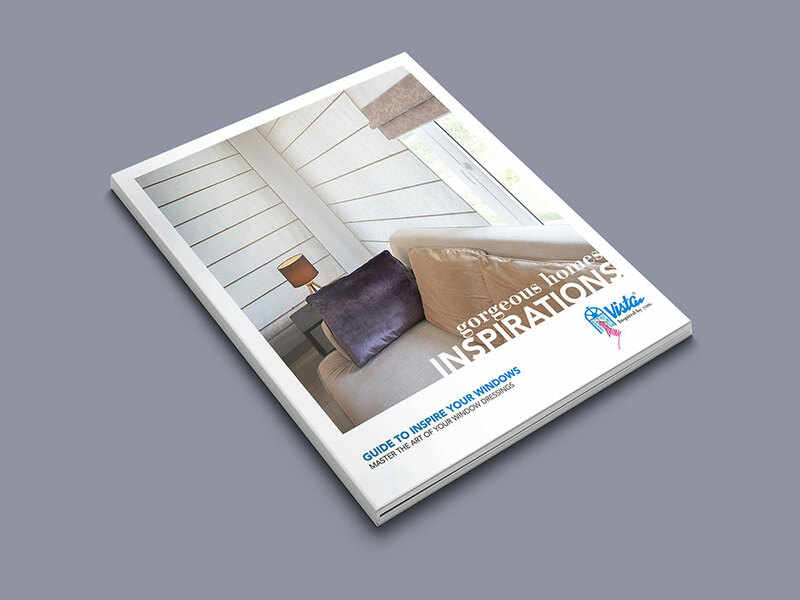 Get inspired by our Vista Roman Blinds' project gallery and start planning.